You are responsible for your success and it starts with knowing our deadline dates. **All Students are required to fill out an application form for each term. **Click on any of the above application forms to download. For more information on document submission, please scroll down to DOCUMENTS REQUIRED and review documents to submit as a New Student or Returning Student. Some academic programs have different start and end dates, if unsure when to apply, please contact our office for deadline date which applies to your application. 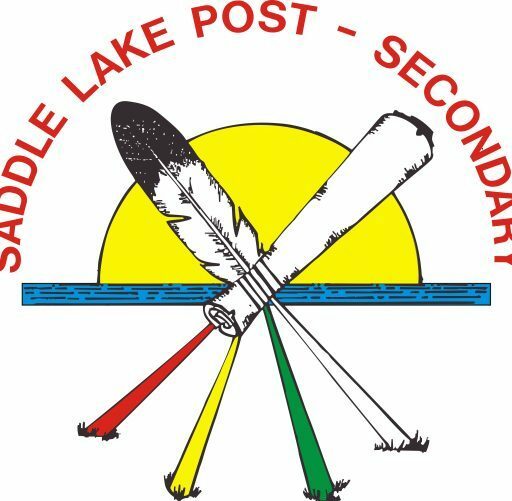 The Saddle Lake Post-Secondary staff will review all applications and determine which are eligible for sponsorship support, providing that all criteria are met. Sponsorship Approval will be made by the Saddle Lake Education Authority during the Sponsorship Review. An applicant will be informed, in writing, of the Board’s decision by the Saddle Lake Post-Secondary staff. An applicant must apply prior to the deadline dates for sponsorship. Failure to submit all documents prior to deadline date(s) may result in denial of educational sponsorship. For audit purposes all applications and waiver forms must be signed by the applicant. Tuition deposits and/or application fees shall remain the responsibility of a new applicant and will not be reimbursed if he or she has not been selected for educational assistance. An application for a continuing student must be submitted by appropriate deadline date per term and sponsorship will be dependent on academic performance. Note: Student must be enrolled in at least two (2) 3-credit courses or one (1) 6-credit course per term to be considered for full-time funding (tuition, books, & post-secondary allowance). If you need additional support on how to plan your career path, please call the Post Secondary Student Advisor or consult with your High School Counsellor. If you have any questions or concerns, please contact Bernadine Houle-Steinhauer, Director, Betty Ann Cardinal, Student Advisor, or Melodee Duckchief, Administrative Assistant. Employment verification, is that just to let you know what my work status is, if I am fulltime/partime or casual, and how many days a week, I will work? Also, when will the Fall 2019 application be scheduled to come out, so i can come back and download it? Hello, I have updated our Sponsorship Application forms for the upcoming Fall 2019 academic term. Employment confirmation is required for both full time or part time students. It informs SLPS the place of employment and number of hours students are employed. Please give me a call and we can chat about other application procedures. Happy New Year. Betty Ann Cardinal, Student Advisor, bettyanncardinal@saddlelake.ca / 780-726-7609. I tried looking for an email address to inquire about program eligibility. In Calgary at the Alberta College of Art + Design, for the BFA program my requirements are to complete the Artstream program before I start my First Year Studies. Artstream is the first step in obtaining my Bachelor’s degree in Fine Arts and is in partnership with Bow Valley College & the Alberta College of Art + Design. So my question is, is the Artstream program eligible for sponsorship? It is an entrance program. I am asking now before I think about submitting my application for sponsorship. If you can email me, I would greatly appreciate it.